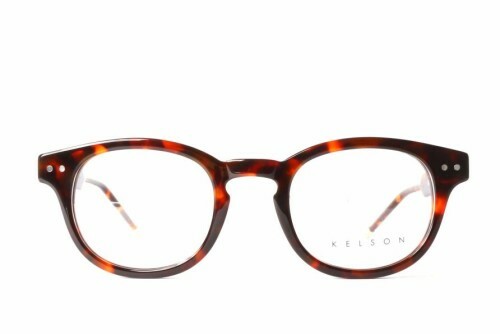 When you’re looking for the best glasses for your face, you want to find a pair that will fit your face shape. Now what that means is that you’ll want to choose the most appealing glasses that will accentuate the features of your face. How, you ask? Well, consider these factors: style, shape, size, color, and material. These are just a few of the factors you should look at when deciding what glasses you’d like. If you need help figuring out what kind of face shape you have, follow the steps below to determine what shape your face is! There are four types of basic face shapes: round (circle), square, heart, and oval. The easiest way to figure out what kind of face you have is to trace the outline of your face. Simply use a pen and a piece of paper on top of a photo of your face, and trace the outline of your face. Once you’ve finished, take a look at your outline and you should be able to see what kind of face you have. A heart-shaped face has a WIDE forehead, WIDE cheeks, and a NARROW chin. A round-shaped face has a ROUNDED forehead, WIDE cheeks, and a ROUNDED chin. A square-shaped face has a WIDE forehead, WIDE cheeks, and a WIDE chin. A oval-shaped face has a NARROW forehead, WIDE cheeks, and a NARROW chin. Once you’ve figured out which face shape you have, it’s time to pick your glasses! A heart-shaped face would fit well wearing these frames: Rectangle, Round, Oval, Wayfarer, Aviator, and Square. Stay away from Embellished, Top-heavy, and Wide Top. 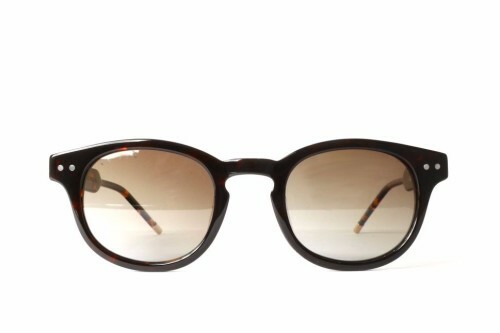 A round-shaped face would fit well wearing these frames: Rectangle, Square, Cat-eye, Wayfarer, Aviator, and Wrap/Shield. Stay away from Round Frames and Oversized Frames. 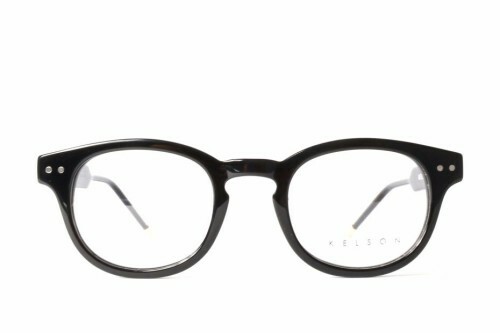 A square-shaped face would fit well wearing these frames: Rectangle, Square, Cat-eye, Wayfarer, Aviator, and Wrap/Shield. Stay away from Boxy frames, Oval, and Heavy Brow. 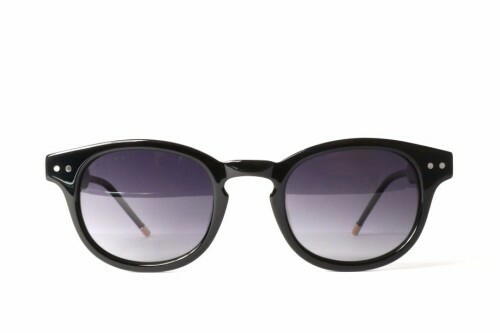 An oval-shaped face would fit well wearing these frames: Rectangle, Round, Square, Cat-eye, Wayfarer, and Aviator. Stay away from Oversized Frames.